From prehistoric times, humans have been fascinated by the waxing and waning of auroral lights, the closest and most dramatic manifestation of space phenomena. Spectacular auroral eruptions have given rise to mythological creatures, have driven folklore, and have influenced the course of history, religion, and art. The oldest known auroral citing was written in 2600 B.C. in China: "Fu-Pao, the mother of the Yellow Empire Shuan-Yuan, saw strong lightning moving around the star Su, which belongs to the constellation of Bei-Dou, and the light illuminated the whole area." Thousands of years later, in 1570 A.D., a drawing of the aurora depicted candles burning above the clouds. 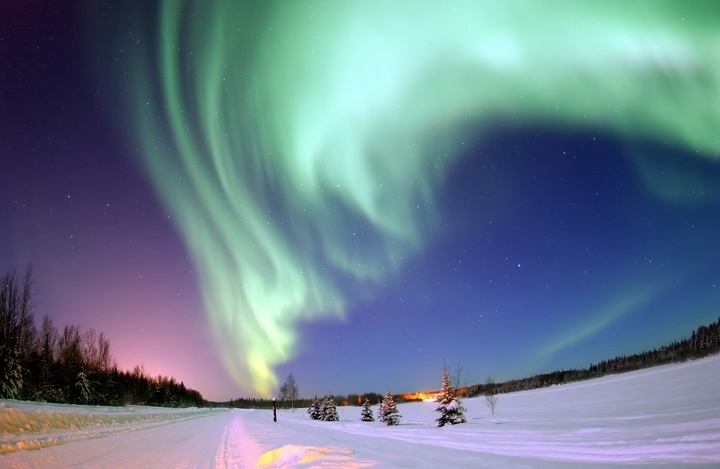 In 1619 A.D., Galileo Galilei coined the term "aurora borealis" after Aurora, the Roman goddess of morning. He had the misconception that the auroras he saw were due to sunlight reflecting from the atmosphere. 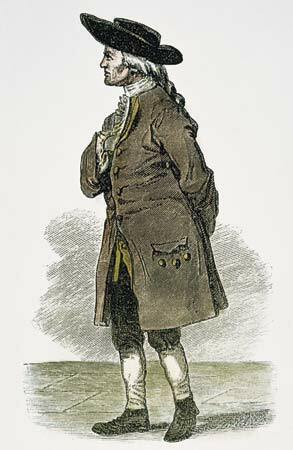 Henry Cavendish made quantifiable observations of the aurora in 1790. He used a technique known as triangulation to estimate that the aurora light is produced around 100-130 km in altitude (about 60 miles above Earth's surface). In 1902-1903 Kristian Birkeland, a Norwegian physicist, concluded from his "terrella experiment" that auroral light was caused by currents flowing through the gas of the upper atmosphere. This is exactly how our modern-day neon lights work. The Sun is our nearest star. It is, as all stars are, a hot ball of gas made up mostly of Hydrogen. 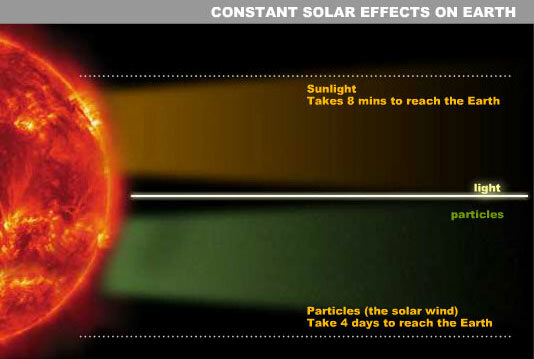 The Sun is so hot that most of the gas is actually plasma, the fourth state of matter. The first state is a solid and it is the coldest state of matter. As we heat up a solid it becomes liquid. Liquid is the second state of matter. As we heat up liquid, the liquid turns to gas. Gas is the third state of matter. 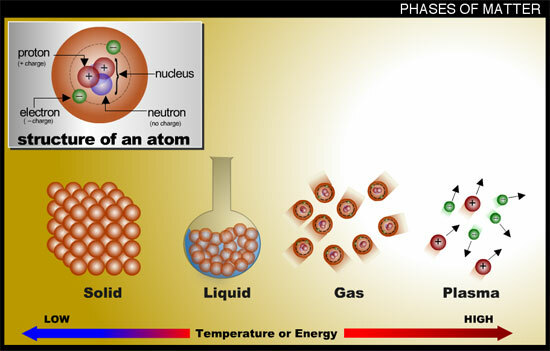 As we heat up the gas, atoms break apart into charged particles turning the gas into plasma. The Sun's plasma is so hot that the most energetic charged particles can escape from the Sun's gravity and fly away, out into space. We call this plasma the solar wind because it blows out away from the Sun and past the planets, interacting with their magnetic fields and/or atmospheres. Along with the solar wind comes the Sun's magnetic field, which reaches from the Sun out to past Pluto and Neptune. Charged particles and magnetic fields influence each other. So when the solar wind, which is made up of charged particles, blows past Earth's magnetosphere, the shape of the magnetic field changes from the dipole magnetic field -- shown on Earth's Magnetosphere page -- to a plasma-swept magnetosphere that looks more like someone's hair got blown in the wind. 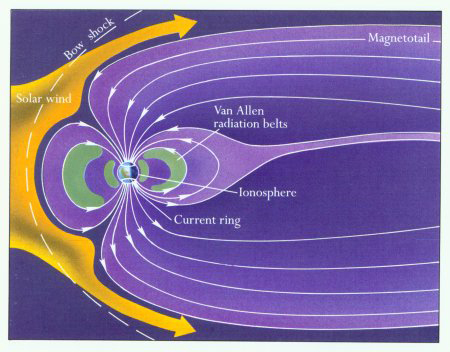 This interaction between the Sun's plasma wind and Earth's magnetosphere is known as the Sun-Earth Connection. The side of the magnetosphere getting hit by the solar wind is called the "dayside magnetosphere" because it is facing the Sun. The part of the magnetosphere that stretches back as though it were streaming with the solar wind is called the magnetotail. 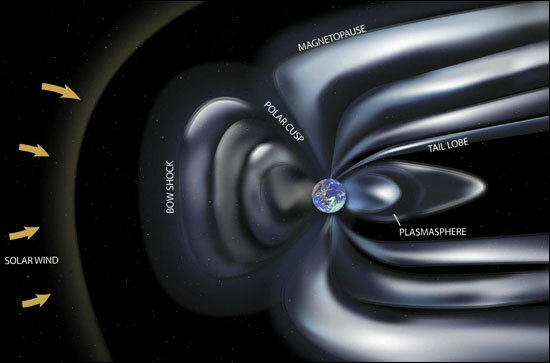 The every day interaction between the solar wind and Earth's magnetic fields causes currents to flow between Earth's upper atmosphere and the magnetosphere, mostly the magnetotail. And just as currents flow through a neon light to light up the gas, the currents flow between the magnetotail and upper atmosphere light up Earth's gases to cause the aurora. If you are standing in the Northern Hemisphere on a clear dark night and looking up into the sky, you may see a bright greenish-white band of light that stretches across the sky from the East to the West. You are seeing the Northern Lights, also known as the Aurora Borealis. These types of lights also occur near the South Pole, where they are known as the Southern Lights and Aurora Australis. The light from the aurora is caused by charged particles (mostly electrons) that come from inside the magnetosphere and then speed up to very high speeds as they barrel down along magnetic field-lines into the upper atmosphere. As they collide with the gas, they excite the atoms and molecules, which emit light when they relax from their excited state.